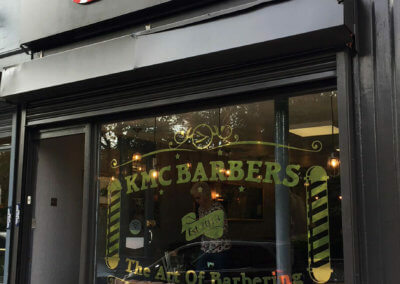 KMC Barbers are based in Heaton Moor, Stockport. 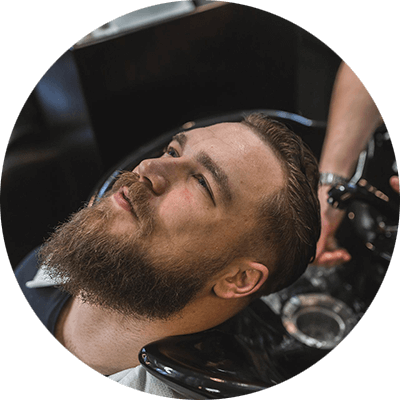 Established by Director Koichi Kawai in October 2013, he had a passion and vision to create a first class barbers that would provide all aspects of barbering – no gimmicks & no nonsense. Ko has worked in the industry for a number of years both here and in Japan. We are friendly, professional and yet our prices still remain highly competitive. 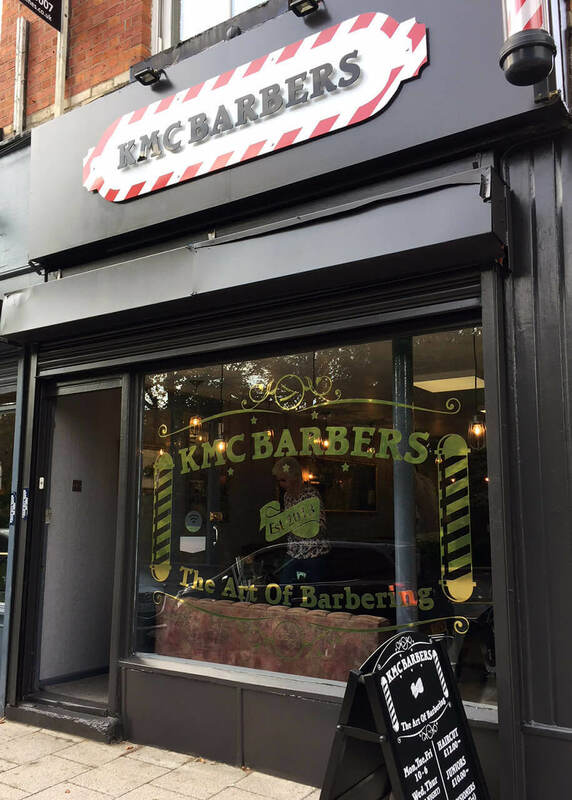 Since opening, KMC Barbers has gone from strength to strength and now comprises of Ko and his artistic team of handpicked Barbers, carefully chosen to deliver his vision. 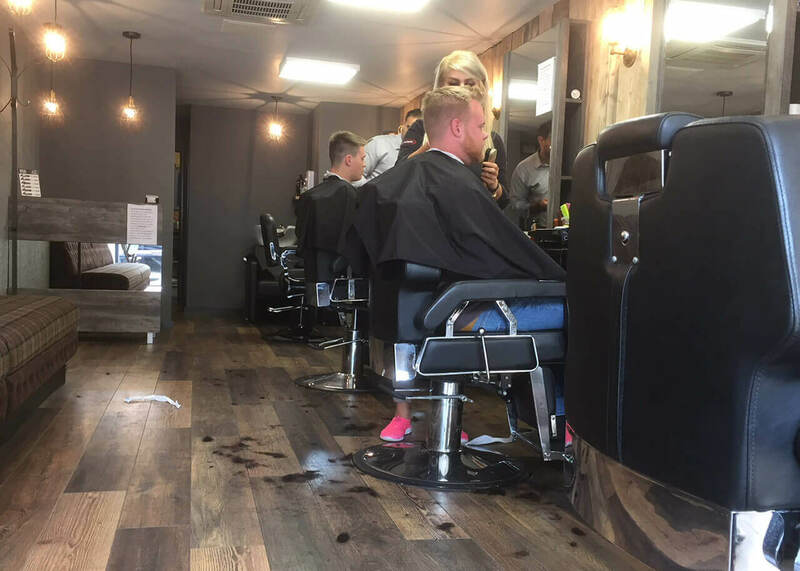 Quality Barbering and excellent customer service remain at the heart of the business and all staff have exceptional skills in both. All gents haircuts include clean neck shave. 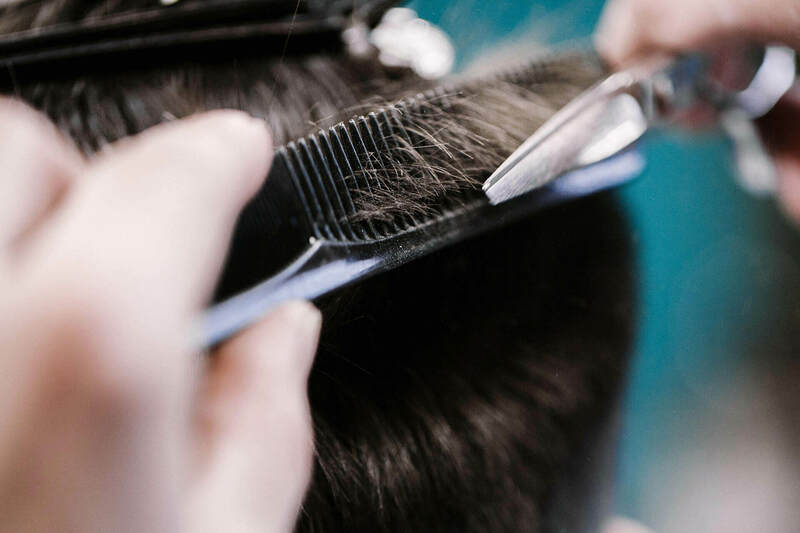 We are renowned for our precision. 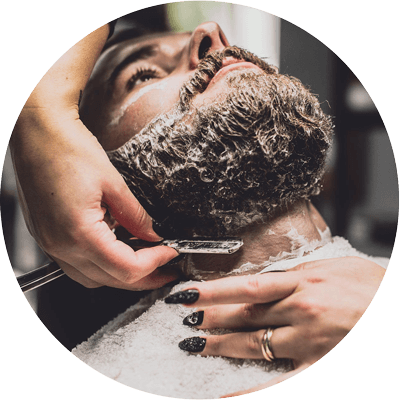 Sharp edging with Razor Blade, finished with beard oil. Sit back and relax. 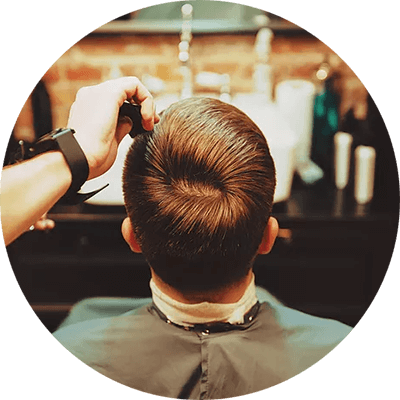 Enjoy or hassle-free hair wash prior to your haircut. 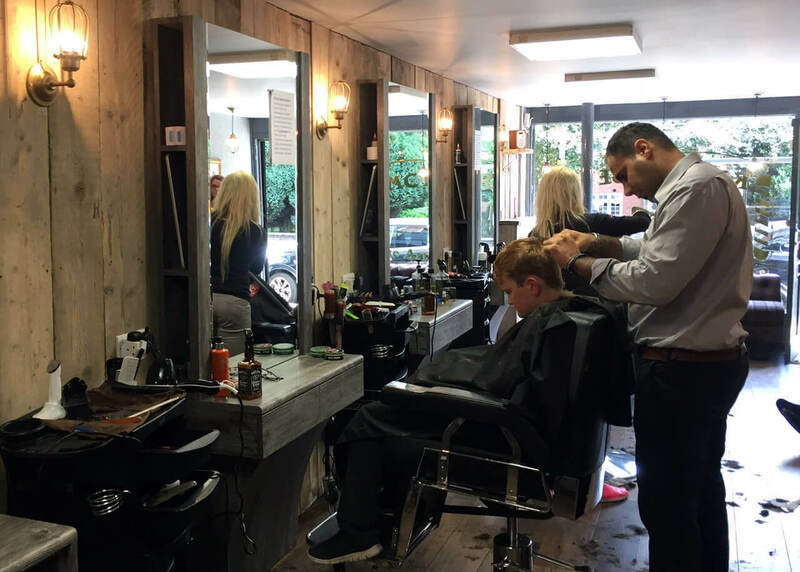 Great barbers, Ko, Sami and the rest of the staff are always very welcoming and always happy with the job. 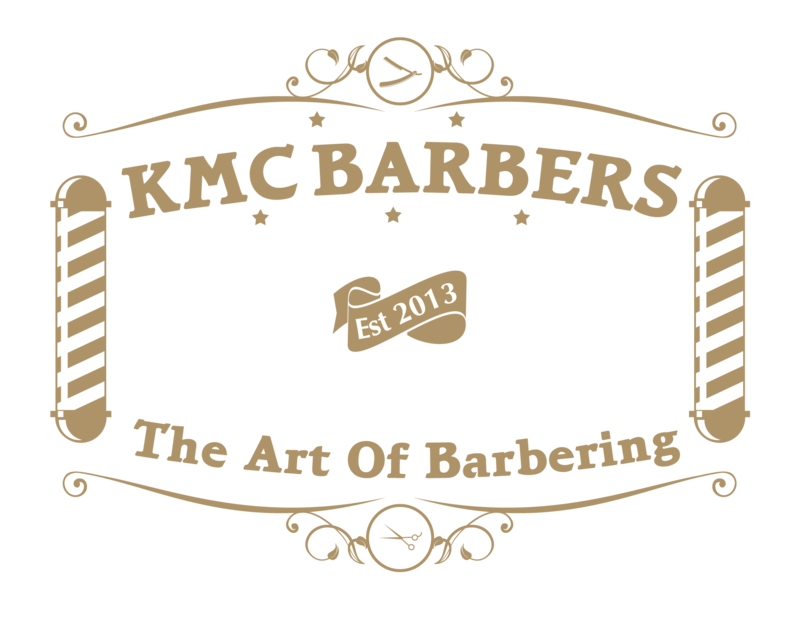 Ko is a very passionate barber which shows through his every work. 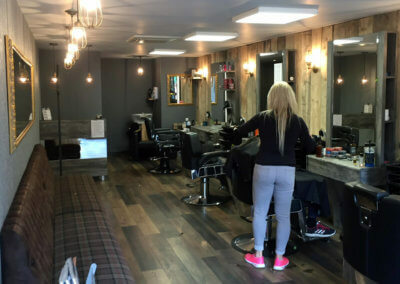 Decided recently to change barbers after over 20 years and this place is great.